Whatever your reason to get into Martial Arts, the experience always becomes something much greater than expected. We call it "The Magic of the Martial Arts." Our schools host a number of benefits. First, our students will receive more energy and more productivity. If that alone isn't enough there is also increased self-confidence, self-discipline, self-defense, leadership, strength, flexibility, stamina, focus, and so much more. The first lesson is something very special. Almost every martial artist remembers their first lesson as one of their most exciting moments in their life. 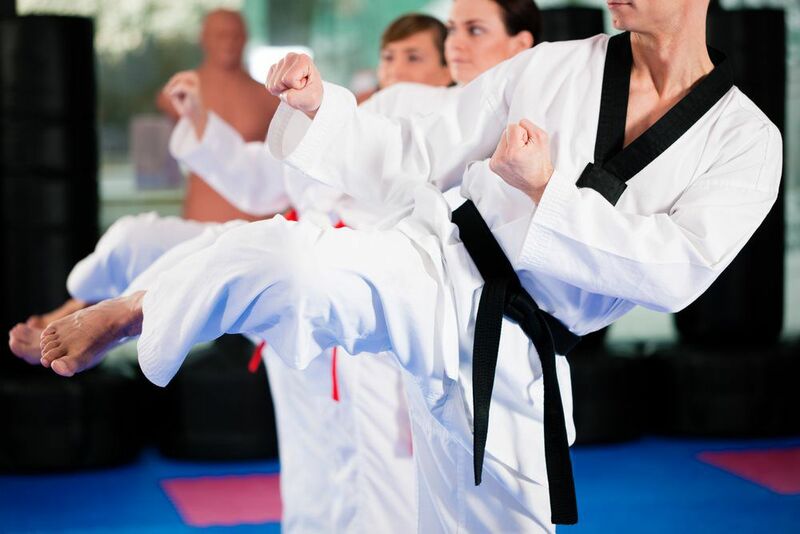 Come prepared to experience life as a martial artist and a taste of what kind of benefits that the martial arts can bring. At our schools you will pair up with one of our highly trained instructors who will guide you through your first steps at our schools. The first month of training goes by very fast. There is a great deal of positive energy in the first month of training. You will be introduced to the basics of Martial Arts, our amazing community, and our schools (or dojos) that you will be training at. The first six months is when our students start gaining momentum and start grasping the basics of Martial Arts. By this point our students have acclimated to their new life in the martial arts. Our students are in shape, confident, and having fun. This is most exciting time in the martial arts journey. For many students have already accomplished so much but know that they have a great deal left to go.